четвъртък, 18 януари 2018 г. And yes, it actually depends on few basic things; number of personnel, number of invoices and few more which you can find out in this form. After you fill in the form and submit it, we shall give you back our accountancy price. Company Formation - How to Form / Set up a New Ltd Company in Bulgaria? Price For New Company - How much will it cost to form a new Ltd in Bulgaria? In Bulgaria the income of any individual is a subject to a flat income tax rate of 10% in 2018. Exemptions are granted to taxpayers with specific types of income. The standard rate of Bulgarian corporate tax in 2018 is 10%. Individual in Bulgaria is liable for a tax on his income as an employee, as well as on the income as a self-employed person. In the case of an individual who answers the test of a "permanent resident of Bulgaria", tax will be calculated both on his income earned within the Republic of Bulgaria and overseas. To be considered a Bulgarian resident for tax purposes, requirements must be met of residency in Bulgaria of at least 183 days in any calendar year, also if he resides less than 183 days per year but has got home in Bulgaria being proven as his main home shall be considered a Bulgarian resident for tax purposes. A NON-RESIDENT who is employed in Bulgaria pays tax only on his income in Bulgaria. With very few exceptions every person over age of 18 who work in Bulgaria must contribute to the Bulgarian Pension and Health Fund. An employer is obligated to deduct social security contributions as well as 10% income tax payable immediately each month from the salary paid to an employee. Employer pays 18.92%-19.62% over the gross salary. Employee pays 13.78% over the gross salary. In 2018 the standard corporate tax rate in Bulgaria is 10%. A special tax rate is applicable for companies dealing with shipping as well as companies engaged in games of chance and gambling. Companies having net revenue of BGN 300,000 and more in the previous year, shall make 3 quarterly advance payments throughout next year. Dividend - The standard deduction is 5%. 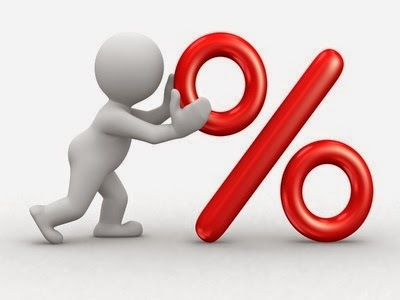 Interest - The standard rate of tax deducted at source is 10%. Royalties - The standard tax rate deducted at source is 10%. Bulgaria VAT is 20%. There is a reduced rate of 9% for the hotel services. The VAT is applicable to the taxable supplies of goods and services on the territory of the country, to the taxable intra-European Union acquisitions, as well as to the importation of goods into Bulgaria. Exports from Bulgaria are exempt from VAT. 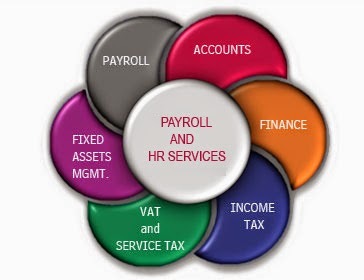 Incomes from financial services such as insurance and banking services are exempt from VAT. Any business having a taxable turnover of BGN 50,000 or more for a period of 12 consecutive months shall submit an application for registration under the VAT act. The rate of local taxes on real estate is 0.01%-0.45%. It is determined according to the location of the municipality. Tax is levied on the transfer amount of real estates and vehicles. 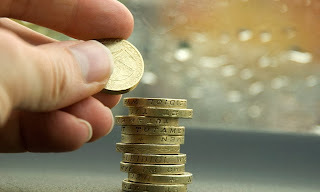 Inheritance Tax is levied on the estate of an individual when being inherited by legal or testamentary succession. The tax rate is 0.4%-0.8% for close relatives, up to 6.6% for non close relatives. There are exemptions for properties valued under BGN 250,000. Temporary Employment Contract - fixed-term contract. Suitable for seasonal, temporary or short term activities. Also could be applicable for work upon a project or upon a contract with external partner. There is no minimum period for this type of contract, but it cannot last for more than 3 years. A fixed-term contract becomes indefinite if the Employee continues working for five days after the date originally set as 'the Termination Date of the Agreement' and where there aren't any objections by the Employer in writing. The legal notice period for terminating this type of contract is 3 months, or as of the last day set as 'the Termination Date of the Agreement' when less than 3 months left. No Unemployment Compensation in case of Mutual Agreement in writing for terminating before the originally set Termination Date. In the event that the Employer will fail to comply with the legal notice, the Employee will receive Unemployment Compensation for the unemployed period, but for no longer than for the period of the legal notice. If the Employee wishes to terminate the employment and will fail to comply with the legal notice period, Employee will provide the Employer with Compensation for the period of the legal notice. Permanent Employment Contract - with no end-date. 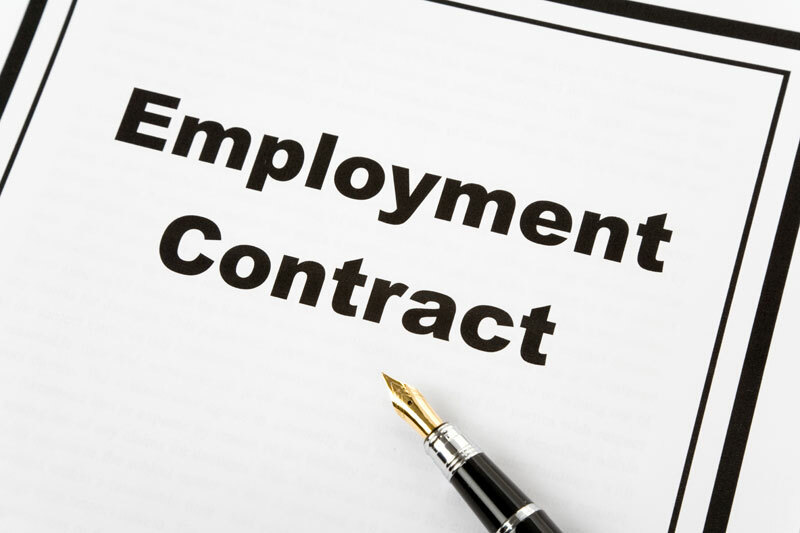 Usually such employment begins with a trial period contract, which cannot be longer than 6 months. Throughout the trial period the Employer can terminate the employment at any time even without legal notice. After the trial period, the legal notice in writing for a permanent employment contract termination is 30 days. No Unemployment Compensation in case of written mutual agreement for termination. In the event of termination due to discontinuance of business, Employer will compensate the Employee for the jobless period, but with no more than 1-month gross salary Unemployment Compensation. In case of disease and minimum 5 years of general service (labor length), the Employee will get Unemployment Compensation of 2-month gross salary. If the Employee has become entitled to a pension gets 2-month gross salary Unemployment Compensation. If the Employee has become entitled to a pension and has been working in Company longer than 10 years gets 6-month gross salary Unemployment Compensation. The Employee agrees to devote full-time efforts with 'Normal Hours of Work' (8 hours in a day, 40 hours weekly), or part-time employment duties as described in the Agreement. If the Employee is traveling for business he/she must be compensated for travel time and will be paid at his/her normal wage rate. If the Employee has to work more than 40 hours in a work week, the Employee is entitled to overtime, as well as if the Employee works extra on Saturdays, Sundays and holidays. There are minimum thresholds for the basic gross wage rate (salary). Food vouchers for 60 BGN monthly - no income tax, no Social Security Contributions. The Employee will be entitled to minimum 20 days paid vacation per year or more, as permitted by law. If you own a company in Bulgaria or have got future business plans connected to the Country, you may find this information helpful. For limiting the so called 'grey sector' in the Bulgarian economy, the Council of Ministers proposed an Act, promulgated and entered into force in February 2011.
of an amount below BGN10,000 but part of aggregate contractual amount equalling to or exceeding BGN10,000. 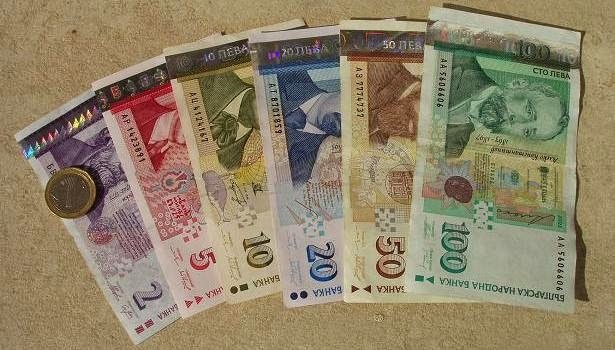 When the above pointed payments on the territory of Bulgaria were determined in foreign currency, the exchange rate quoted by Bulgarian National Bank (BNB) for the day of payment, should be applied. labor remuneration payments according to the Labor Code. For breach of Limitation of Cash Payments Act, physical persons are liable for a penalty of 25% of the made payments. The sanction for legal entities is determined of 50% of the effected payments. In case of repeated breach within 1 year period, the sanction is double. 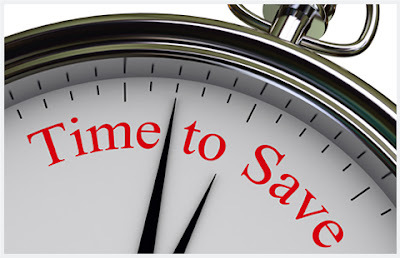 If a Limited Liability Company has made several meetings during the year in connection with a temporary need of additional funds and each separately recorded decision doesn't exceed the amount of BGN10,000, but overall for the year the total amount exceeds BGN10,000, is it possible the payments to be made in cash, or is it absolutely compulsory by bank transfer? Since it's a question of independent written decisions, resulting from separate meetings of the General Assembly, would be considered that the restrictions of cash payments should not act here, i.e. that payments, under BGN10,000 each, could be made in cash. Of course, any circumvention of the law, such as when early in the year was clear Ltd needed funds in the amount of all given during the year additional contributions, by the reason there were no other sources to obtain these funds within the same year and appeared serious doubt that decisions had been made deliberately so that each additional contribution to be under the restrictive threshold, would be considered as intentional law circumvention. четвъртък, 4 януари 2018 г. How high are realtors' and brokers' fees in Bulgaria? What about other property purchase costs? If you're planning on buying a property with amazing sea view towards the Bay in Varna, or you prefer the capital of Bulgaria Sofia for your business, you may find this information helpful. Real Estate Agent's Fee is usually 3 % exc.VAT on the property's fair market value. Some Real Estate Agencies may offer you 3 % inc.VAT. Property Transfer Tax - 2.6 % on the higher between the Property Tax Assessment (Municipality's Estimate of Value) and the Certified Material Interest (the price on the Notary Deed). Registration Fee - 0.1 % of the Certified Material Interest. VAT - Where an Enterprise registered for VAT is selling, the VAT is 20 % on the net selling price plus all the taxes due (property transfer tax, registration fee, notary fee). No VAT in case of purchase from Individual. Agricultural land is exempt from VAT. Property of Individuals – on the Tax Assessment, according to property type, location, size, construction and wear. Taxable value is determined by the local authorities. Property of Enterprises – on the higher between the Accounting Book Value and the Tax Assessment (Municipality's Estimate of Value). Payable with 5% discount before 30th of April every year. For non-residential properties – 3.7 per thousand. For non-residential properties through direct negotiations with Waste Management Companies - 3.6 per thousand. At least 2 shareholders or more is required to set up the company. The shareholders may be individuals or companies. The minimum share capital is BGN2.00, with the minimum nominal value of BGN1.00 a share. At least 70% of the capital must be paid up before registration. 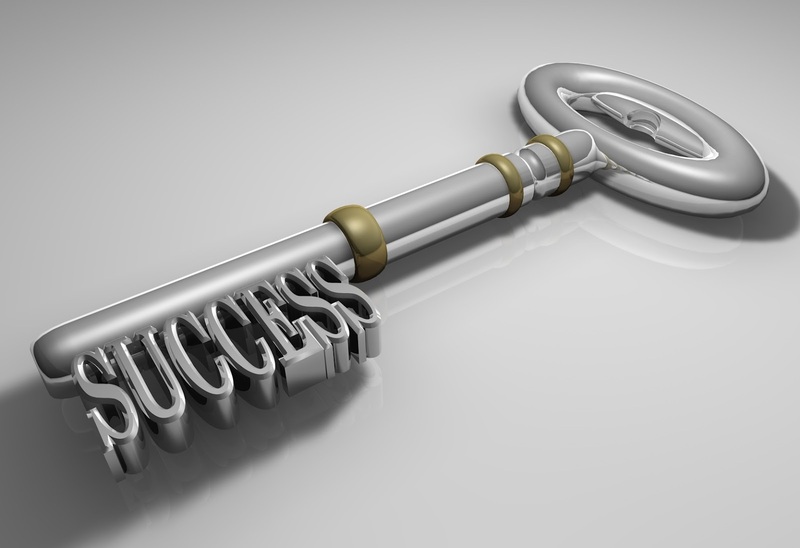 The owners of the company are liable only for the amount of capital invested. An annual shareholders' meeting must be convened at least once a year. A director must be appointed for the company. This is an OOD company owned by one individual, who may be a foreign resident. The single shareholder may serve also as a director of the company. At least 2 shareholder or more is required to set up the company. The minimum share value is BGN1. The company must have minimum registered capital of BGN 50,000.00. For banks, the minimum capital requirements are BGN 10 million. At least 25% of the registered capital must be paid up before registration. The company is managed by a board of management, or at two levels by 'a supervisory board' and a 'board of management'. The company is owned and controlled by a single shareholder. The law also deals with other business entities, like Sole Traders, but in these cases a person who wants to register such must has been already applied for and been granted a permanent residency in Bulgaria. There's no other place like it anywhere else! 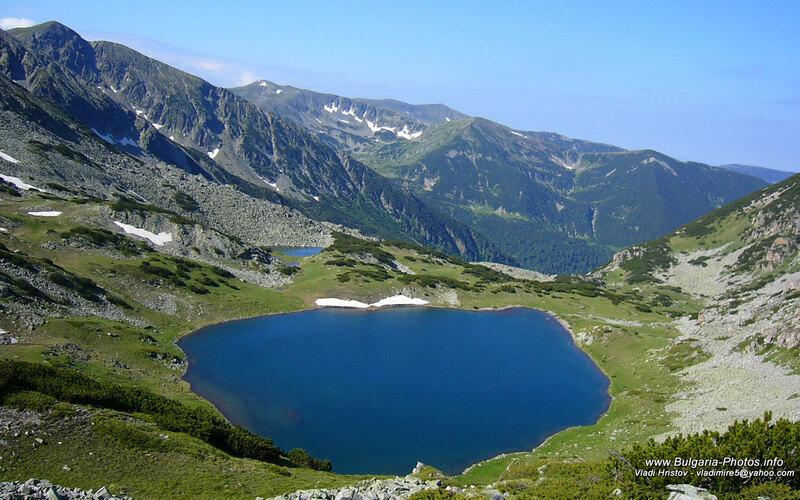 From its sandy beaches to its stunning mountains, Bulgaria is blеssed with amazing natural resources. 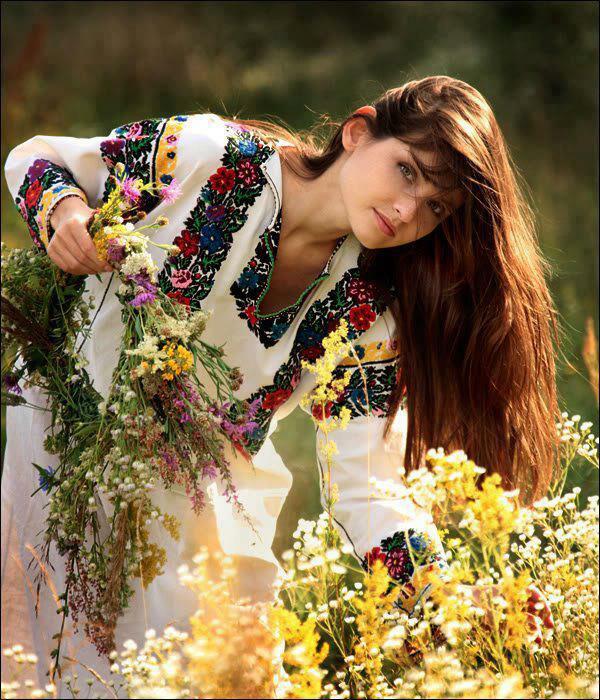 Beautiful in nature, unique historically, rich culturally, and hot economically, Bulgaria has quickly emerged as one of the most exciting investment locations in Europe today. Bulgarian legislation allows foreigners to acquire real estates such as buildings, apartments, garages, houses, shops, etc. by transactions or through inheritance. Foreign acquisitions of land is limited and depends on the person nationality and the type of land. Citizens of countries-members of the European Union (EU) or the countries-parties of the Agreement of the European Economic Area (EEAA), may acquire ownership over land if they are residents in Bulgaria. This means those who have permanent residence in the country can acquire land. EU citizens not residing permanently in Bulgaria can acquire land for a second residential property after 01.01.2012. Agricultural land may be acquired by foreigners, citizens of EU and Member - EEAA after 01.01.2014. One exception, if you are established in Bulgaria, being permanently resident in Bulgaria as self-employed farmer under BULSTAT Act, may acquire ownership of agricultural land and forestry for agricultural use before 01.01.2014. 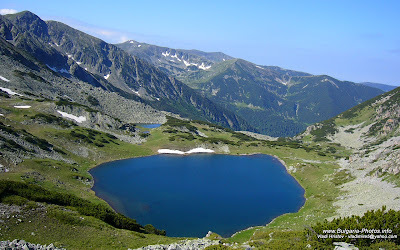 Persons who are not citizens of EU or Member - EEAA, cannot acquire land in Bulgaria. Foreign citizens can legally inherit land in Bulgaria. Law on ownership and use of agricultural land / ZSPPZ / limits the ability of statutory heirs who are not European Union citizens to exercise their right of ownership of agricultural land. According to Art. 3b ZSPPZ those persons shall within three years from the opening of succession to transfer ownership of agricultural land to persons who are entitled to acquire such property. For foreign nationals who are not citizens of the EU and who has been restored ownership of agricultural land, the three year period for the transfer of ownership runs from the time of its recovery. In case of failure to comply with the legal requirement to transfer land to eligible persons within a three-year period, the state may buy agricultural land at prices set by ordinance of the Council of Ministers. If you do not respond on the requirements to acquire property in Bulgaria, because you are not a resident in Bulgaria, or the desired property is not second home for you, if you want to invest in more than one Bulgarian properties as people all over the world focus on Bulgaria - the country famous with its nature, which despite the immense foreign interest still keeps the lowest prices in Europe, if you want to start up business in the country considering investment opportunities, then you shall need to form a Company in Bulgaria.